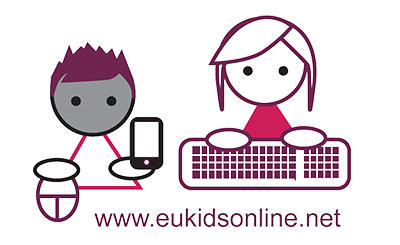 The Latin America Kids Online network works in partnership with Global Kids Online and the EU Kids Online network. It seeks to enhance knowledge of Latin American children’s online access, opportunities, risks and safety. 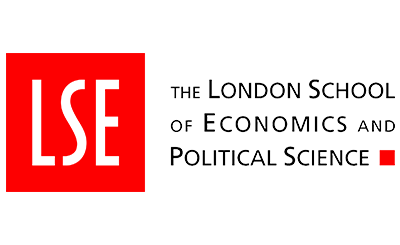 It uses multiple methods to map children’s and parents’ experience of the internet, in dialogue with national and Latin American policy stakeholders.